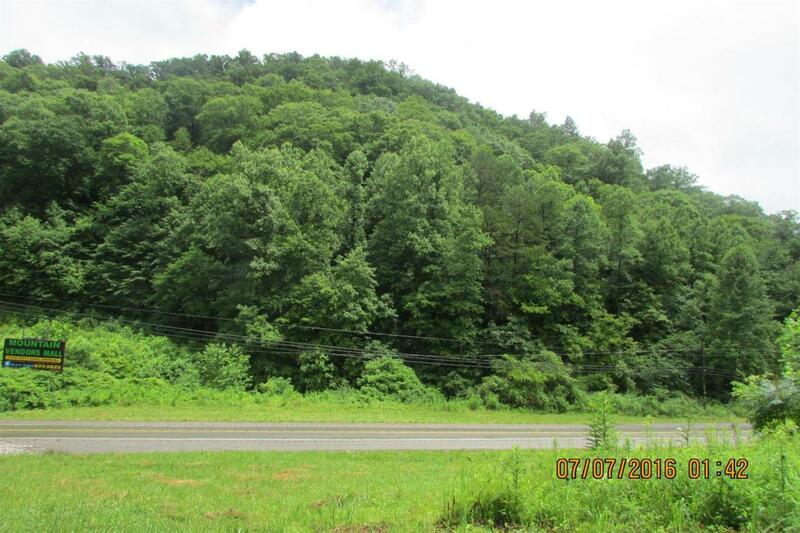 4183 Highway 15 L, Whitesburg, KY 41858 (MLS #1615970) :: Sarahsold Inc.
30 Ac M/L located just 2 miles from downtown Whitesburg, Ky . No Zoning or restrictions. City sewer and City water available. Possibilities are endless. Lots of road frontage very Convenient location. Several Stores and Motel in immediate area. This is a must see at this price. Can be purchased with #1615966 call Agent today for more information. Listing provided courtesy of Sandra Hubbs of Century 21 Advantage Realty, A Robinson Company. Listing information © 2019 LBAR Multiple Listing Service. All rights reserved.